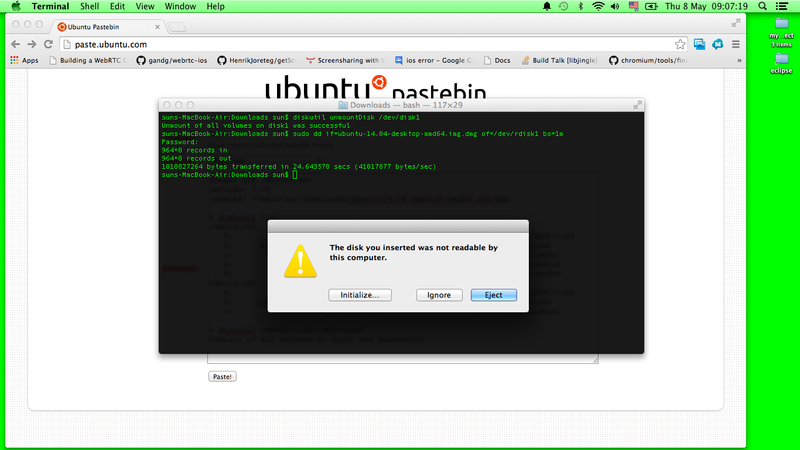 Bought brand new Macbook Air and then installed Ubuntu 14.04 64-bit successfully but major hardwares are not compatible such as WiFi card and mouse pad is not working smoothly like in OSX it does. How to fix the WiFi cause i have no other network interface on this MacBook Air. Step 2: optional: refind-bin-0.8.0.zip, basically its a GUI bootable screen if i do not install it there is no big deal cause Ubuntu has itself TUI GRUB menu. was confused so installed it anyway. 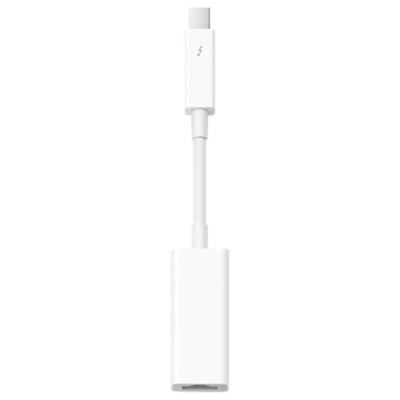 Bus 001 Device 003: ID 05ac:0290 Apple, Inc.
Not the answer you're looking for? Browse other questions tagged wireless 14.04 mouse macbook or ask your own question. Where can I find the refind.conf configuration file?